If you missed our Step One blog at the start of our Step Series, make sure to catch up! Here, we will go on with Step Two. 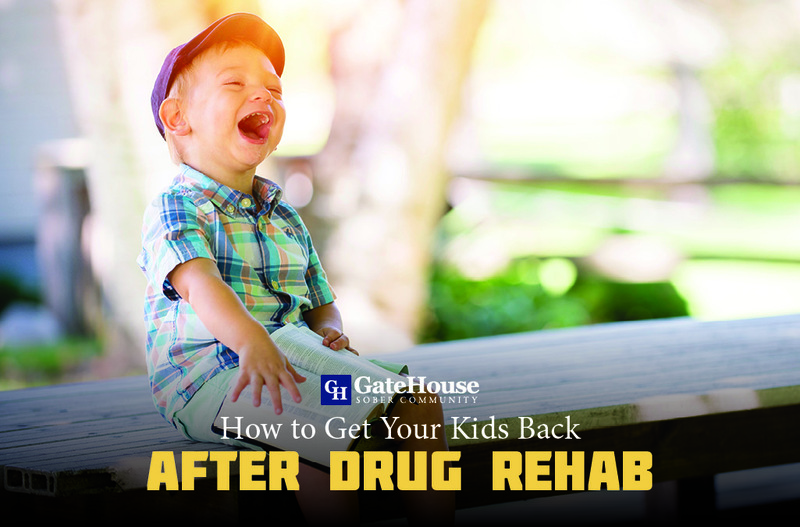 Many drug and alcohol rehab centers will ask you to start with your Step One and Two while still in drug and alcohol rehab, but should also be done with a sponsor of your choosing in either Alcoholics Anonymous or Narcotics Anonymous. The following breakdown will allow you to understand the purpose and meaning behind Step Two and how you can take daily action to practice it. What is the Step Two? Many of those that come into the rooms of the 12-step fellowships or in a drug and alcohol rehab, come in with either no involvement or a strong resentment towards religion. Upon seeing this step, many get turned off to the idea of the 12 steps. The Twelve and Twelve, a supplementary reading from Alcoholics Anonymous outlines that there are three types of people who take an issue with this second step. The first of which are those who believe that a Power greater than themselves must automatically mean a God of a particular religion, and they will not allow themselves to believe in a God. This is a common misconception that newcomers to the fellowship have- that the 12 steps are based off religion. Actually, there is a big difference between religion and spirituality. We will go into this later in this post. Step Two is not a push for anyone to find a religion. Step Two is about gaining the willingness and open-mindedness needed to succeed in recovery. It is the willingness to admit that we are not the end-all, be-all. It is the idea that there is something in the universe that is greater than me, and has more power and control than I do. When still early in recovery, I was told- “Can you make the sun come up or go down each day? Can you make the waves crash on the beach?” Obviously admitting that I could not, it was the first bit of understanding I needed to know that there was in fact something more powerful than me. It was a humbling moment. One that I needed to practice and carry on with me through every day of my recovery. The second type of person to struggle with Step Two is the individual that once used to have this faith, but no longer does or is hesitant because something during their addiction has caused them to feel that way. 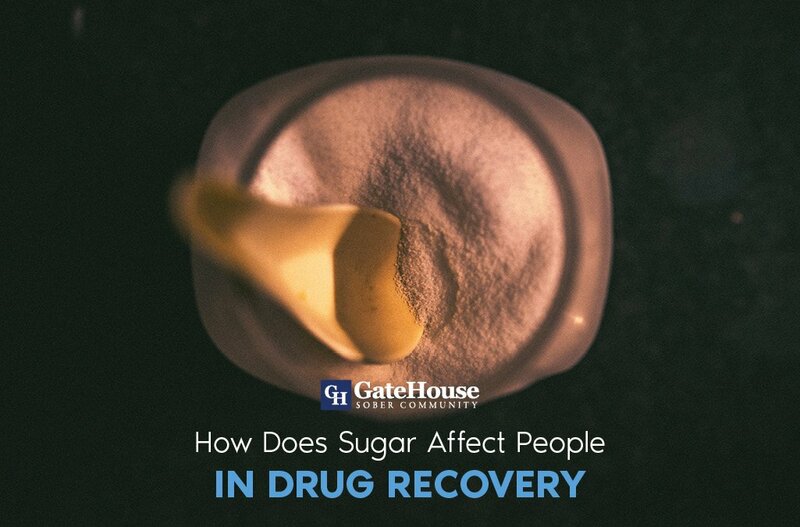 As addicts, we see a rough side of life and live through very emotionally and physically tumultuous times in our lives. It is easy to develop grief or a resentment towards a Higher Power because of such occurrences. The third, are those that are too prideful or “intellectual” to agree to believe in something greater. They’re fundamental belief is that religion is wrong. While the fellowships don’t try and change anyone’s opinions on controversial matters, we have to remember again that Step Two is not about religion. It is about spirituality. Spirituality is something everyone in recovery must stand behind in order to have a hope of long-term recovery. Aside from the belief in a power greater than us, Step Two also refers to the word “sanity.” Many can take offense to this. Why would they need to be restored to sanity? Wouldn’t this mean you are insane to begin with? Sanity is actually defined as “soundness of mind.” Any addict or alcoholic should be able to look back and observe the path of destruction their using left behind in their lives before entering a drug and alcohol rehab. Can you really claim soundness of mind at this point? If you are truly insulted by the word sanity, the program teaches us there are much deeper underlying problems: ego, insecurity, and pride. Each sponsor may lead their sponsees through the practice of Step Two differently, and that is who should be your ultimate source of guidance when working the steps. Your first step in practicing step two should be to identify if there are any roadblocks that are stopping you. Are you a non-believer? Do you have any reservations? Talk about this with your sponsor. Take their suggestions. 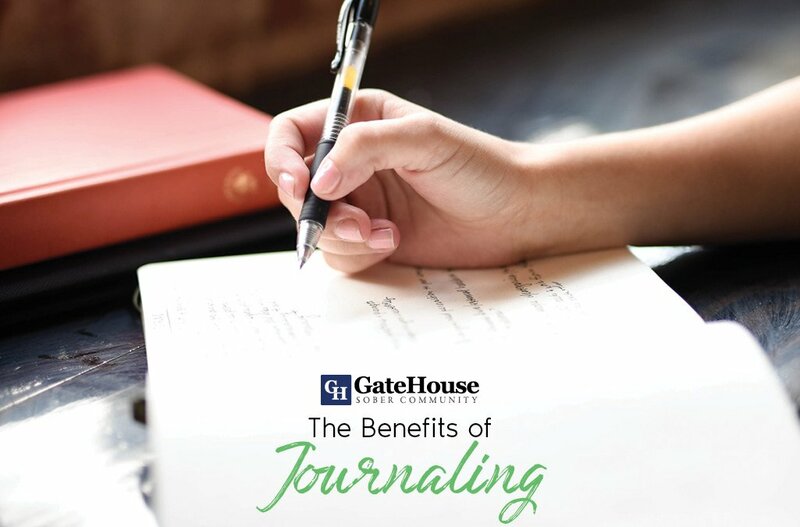 You can also try journaling your thoughts down. This is a method of communicating and processing thoughts that doesn’t involve someone else just yet. Talking to other sober supports or experienced people in the rooms could alleviate some of your pressure. Take this slowly- there is no rush. This Higher Power will be with you for the rest of your recovery. Step Two is a lot about self reflection. A lot of thought and consideration goes into Step Two. Who will be this Higher Power you believe in? What will it be? Will it have a face? A name? These are all questions to consider when choosing a Higher Power. Remember, no matter all your input and suggestions given to you, you ultimately decide who or what is your Higher Power and what it means to you. It is one of the cornerstones of discussing a Higher Power in Alcoholics Anonymous or Narcotics Anonymous, that you can choose to believe in whatever you want too. Step Two simply outlines a willingness to make a decision. Are you willing to believe? Once you have made this decision to believe in a Higher Power, you are ready to take Step Three. 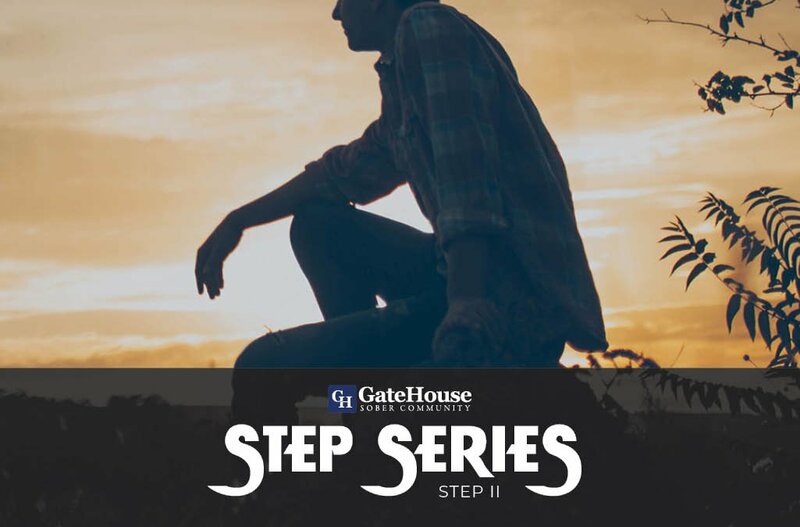 Check back on our GateHouse Sober Community blog next week to continue with our Step Series. 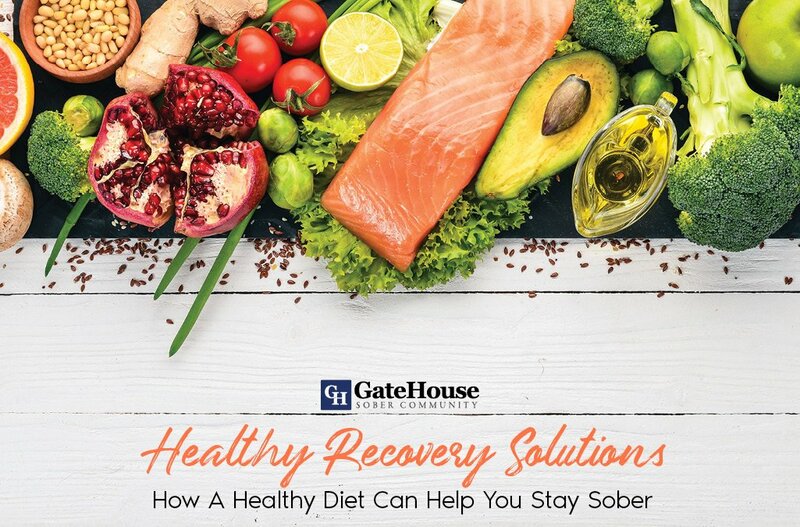 If you or a loved one needs drug and alcohol rehab, contact GateHouse Treatment at 855-448-3588.